Use this calculator to generate an amortization schedule for a interest only mortgage. Quickly see how much interest you will pay, and your principal balances. You can even determine the impact of any principal prepayments! Press the report button for a full amortization schedule, either by year or by month. Many people across Canada are looking to purchase a new home. Buying a new home is such an exciting experience; however, it is a costly investment. Therefore, borrowers need to consider all options, so they can save as much money as possible. One option that people have is an interest only mortgage. An interest-only (IO) mortgage involves the borrower paying only the interest on the loan for a specific amount of time. Individuals will usually pay interest from 5-7 years. After the term is complete, consumers can choose to refinance the loan or begin paying off the principal balance. People need to keep in mind that if rates rise they can expect to have a higher monthly payment even if they refinance into another IO loan. Potential home borrowers in Canada should research their options to see what type of mortgage is best for them. Individuals should weigh their choices and consider the possibilities. After a borrower has decided on the best mortgage, they can find the home of their dreams. Conventional Mortgage: This type of loan usually requires a 20% down payment. Some companies require a person to have home insurance. Fixed-Rate Loans: This type of mortgage has an interest rate that does not change for a certain amount of time. The rates for this type of mortgage could be a little higher than those of other types of loans. The most popular type of mortgage in Canada is a five-year fixed-rate loan. Adjustable-rate Loan: After certain periods of time, the rate is adjusted according to the current prime rate. Both the monthly payment and the interest rate could change. If interest rates rise, then the borrower will face monthly payment increases. Variable-rate mortgage: The interest rate could change with this loan; however, the monthly payment amount will not increase. If the rate increases, the additional payment will be applied to the principal balance of the loan. Interest rates are normally lower with this type of mortgage. Closed mortgages: In many cases, these loans cannot be paid off before the life of the loan expires unless the borrower wants to pay a large penalty. Open mortgages: These loans are more flexible. The interest rate might be higher, but individuals will have flexibility on payments. Convertible mortgage: With this loan, borrowers can switch from an adjustable rate to a fixed rate, or they can switch to a shorter term. Hybrid mortgage: This loan combines a fixed rate with an adjustable rate. Some of the loan is paid at a fixed rate, and the other part is paid with an adjustable rate. People who are looking to purchase real estate in Canada might wish to know some of the leading markets. 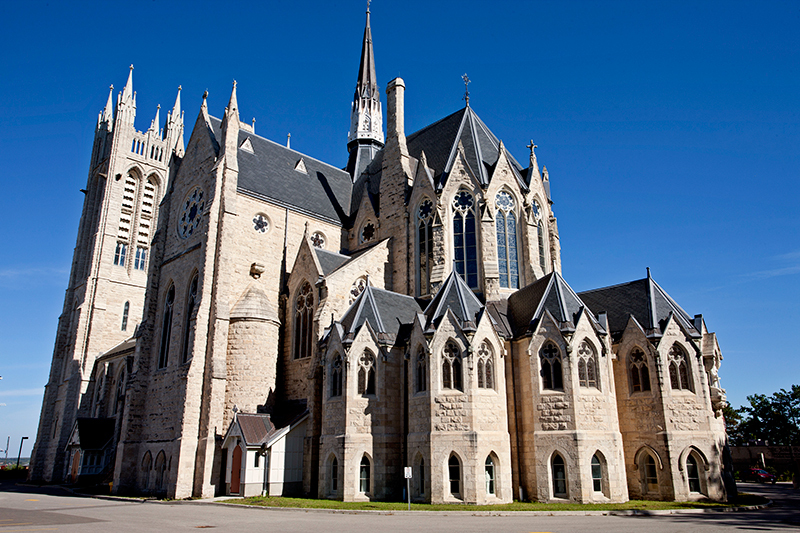 Guelph in Ontario is the Canadian city with the most attractive real estate options in the country. Homes in the city are priced at about 4 times the average household income. The unemployment rate in Guelph is low, and there are numerous booming companies. 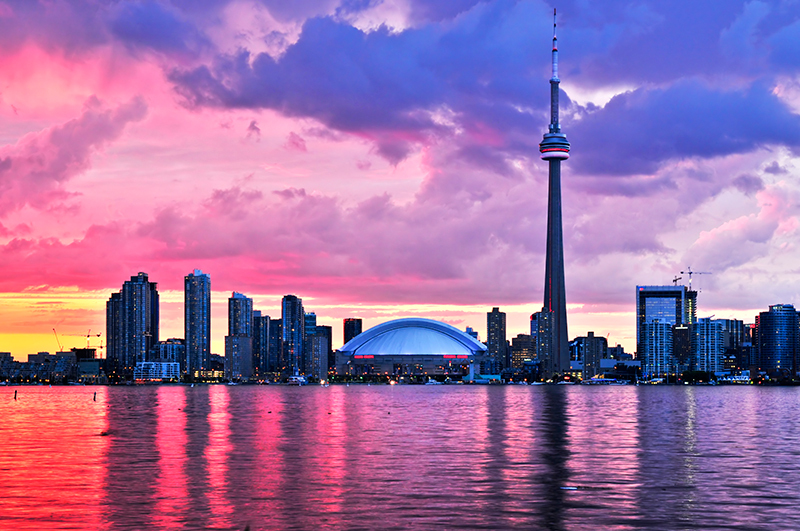 Toronto is the largest urban area in the country, though real estate prices are quite expensive there. 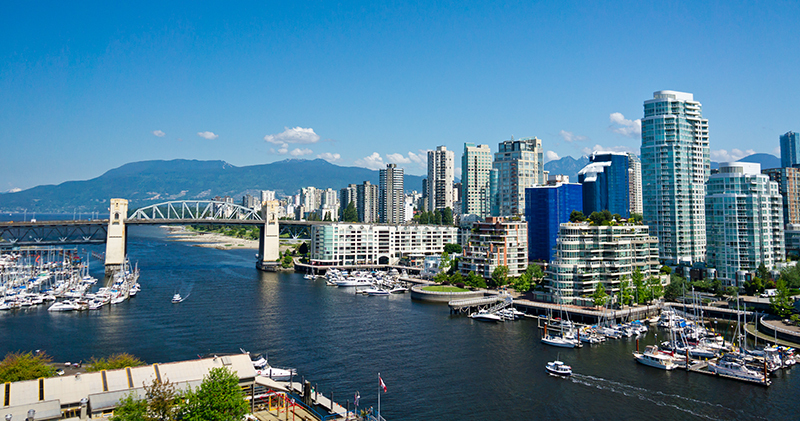 On the west coast the Vancouver metro area can be pricey, but has a relatively warm climate. 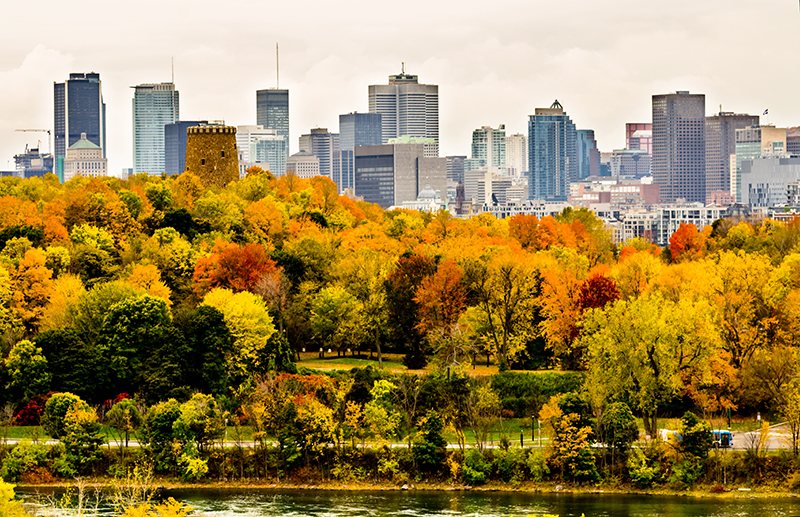 French speakers will enjoy Montreal, Quebec. For whatever reason real estate prices in Montreal have not increased anywhere near as fast as they have in Toronto & Vancouver. The Canadian government offers numerous incentives to help homebuyers be able to afford a new home. To save for a down payment, individuals can set up a tax-free savings account. In addition, people can make tax free withdrawals from their investment accounts to make a down payment on a home. For first-time homebuyers, the government allows people to borrow up to $25,000 for an RRSP account. First-time homebuyers are permitted to claim a tax credit on their income tax returns. ING Direct: This is the largest bank in the country. They make getting a mortgage as simple as possible. Merix Financial: Borrowers can be assured that they will receive competitive rates and quality customer service. Street Capital Financial: This company is one of the lending mortgage lenders in Canada. They have excellent customer service and low interest rates. MCAP: This mortgage lenders offers common sense based loans. They have well-established policies and an easy application process. Best Mortgage Montreal: People who live in Quebec can take advantage of this mortgage lender. They offer numerous types of mortgages and will work with borrowers to find the right one for their needs. What Happens if a Borrower Defaults on a Loan? If a borrower fails to pay his payments on time, the lender will first call or send letters to remind him that a payment was due. Numerous letters will probably be sent. If a person continues to refuse to make payments, the home can be seized by the lender. They will eventually sell the property and use the funds to pay off the debt. Taking control of the property is undesirable for all parties involved, including the lender. Most lenders will work with borrowers to come up with a suitable payment arrangement plan. Therefore, people who are at risk of falling behind on their payments should immediately contact their lender. It is wise for borrowers to communicate with their lender.